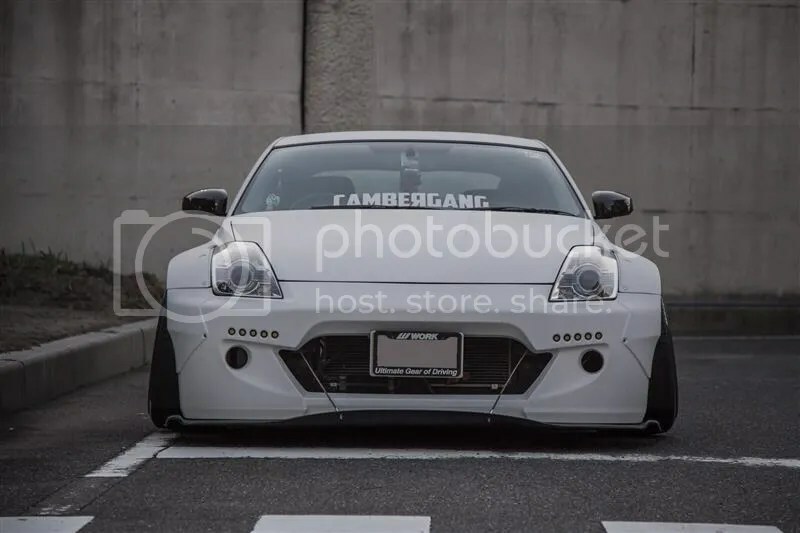 That White Noise: Rocket Bunny Z33 – MoMoHitsTheSpot! 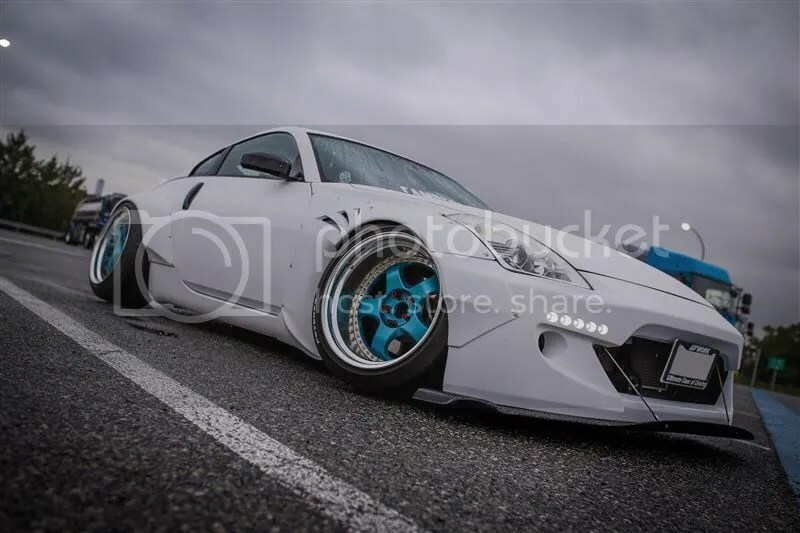 I know a lot of people in the car community is probably tired of all the Rocket Bunnies and Liberty Walk cars that have saturated the scene in recent years, and I know I’m guilty of being one of them. 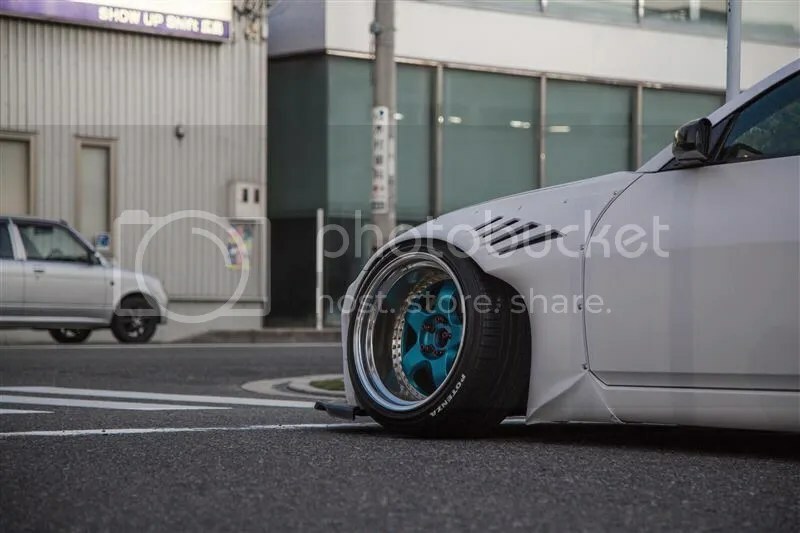 But with that said, it doesn’t mean every Liberty Walk and Rocket Bunny car looks identical or similar, they each actually have their own unique characteristic, of course some executed much better than others. 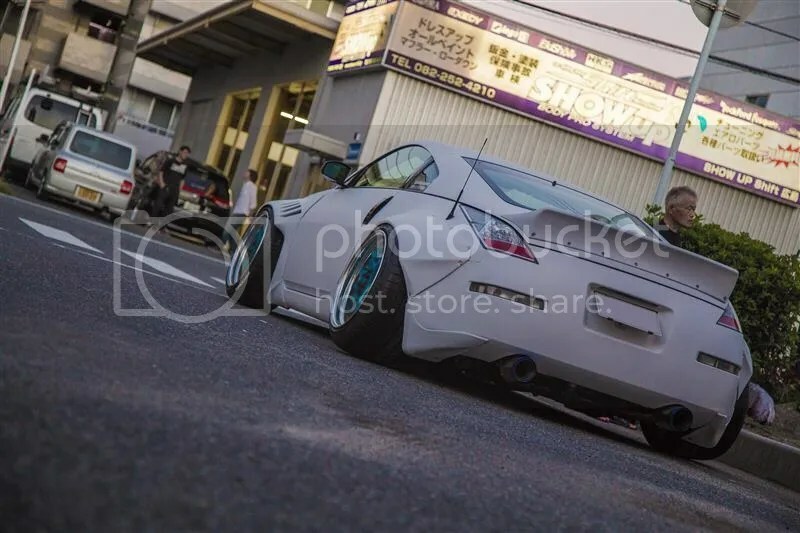 Case in point, this JDM Z33. 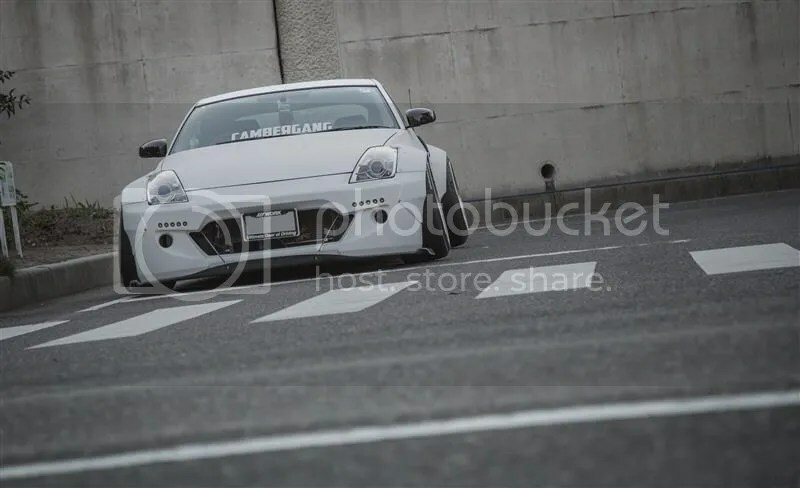 This is probably one of the better, if not best, RB Z33 that I’ve ever seen. 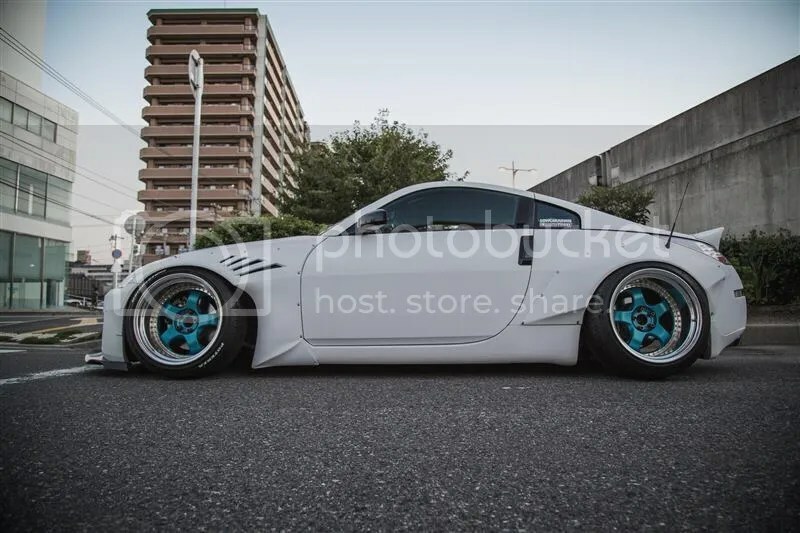 The teal Work Meisters sets this car off like none other.